Let Professional Graphics Printing handle your rush foam core printing needs. We can produce high-quality affordable foam core as quickly as same day delivery. Our UV flatbed printer can print high-quality images directly to many different substrates. 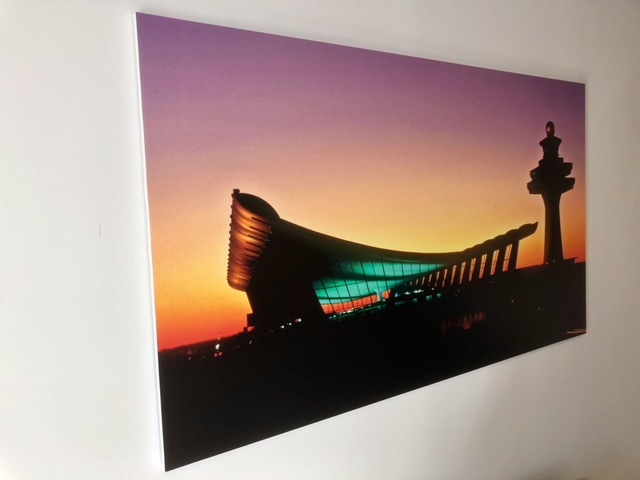 We can print 4 color process plus white inks on a sheet size of 4 x 8 feet and nearly 2” thick. 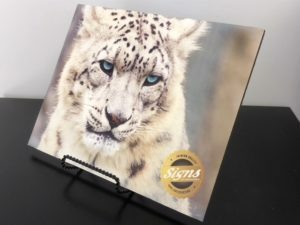 We can print for a wide variety of applications such as trade show meter boards, real estate signs, trade show graphics, interior corporate offices, and just about anything else you can imagine. 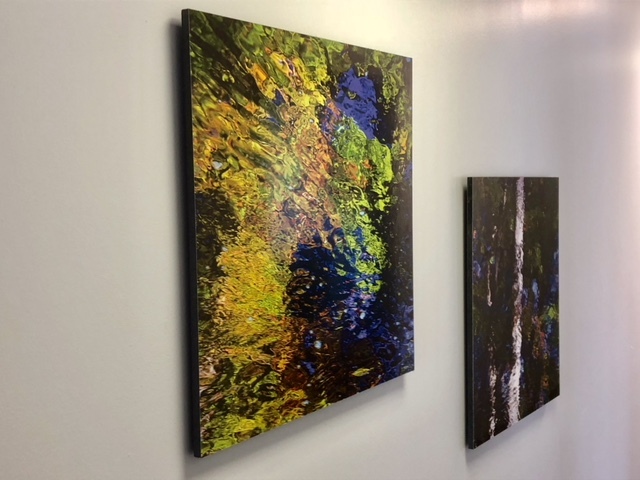 With white ink, we can print beautiful images direct to acrylics, frosted privacy film, and backlit materials. The white ink also allows for printing to black foam, gatorboard, PVC and other dark materials. We handle the entire process in-house from prepping your files to printing and finishing and installation when required. The process is simple and fast from the start when you upload files to begin your order. We understand why it is important to produce a quality product delivered on time, whether it is for a planned meeting or last-minute delivery to an event, trade show, or for a business trip that you must make. We can also help you fulfill your shipping needs to worldwide locations. In addition to foam core prints, we print postcards, brochures, books and booklets and more.